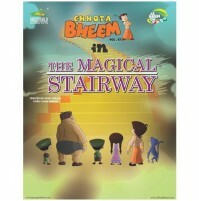 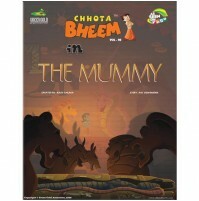 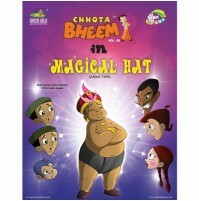 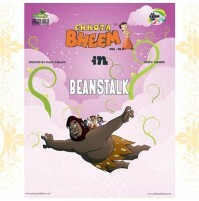 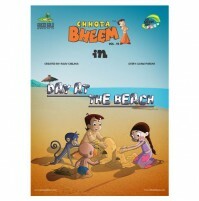 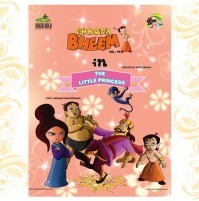 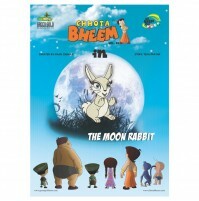 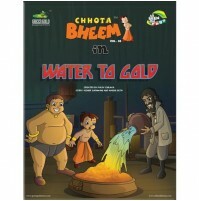 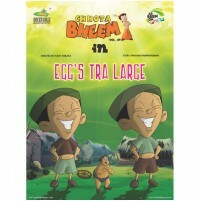 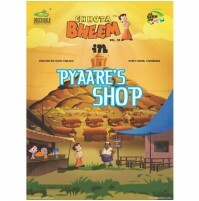 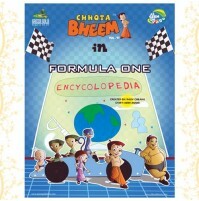 One fine morning a flying cub names Vivu and his mother are seen walking about his favourite hero Bheem. 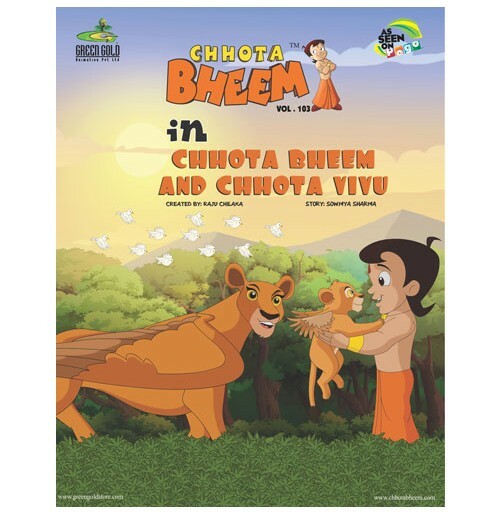 After a while Vivu gets tired and becomes slow while his mother walks ahead not noticing that her son is left behind. 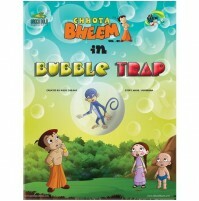 When Vivu gets up, he finds himself lost. 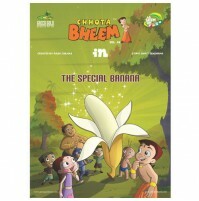 Frightened Vivu then happens to meet Bheem and his friends, who promise Vivu that they would help him find his mother. 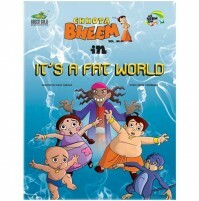 But then, Vivu gets caught by a Swindler. 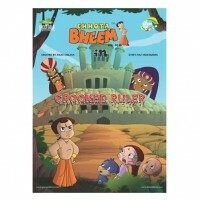 So, will Bheem be able to save Vivu from the clutches of the swindler and unite him with his mother?